Posted in Who / What Am I? 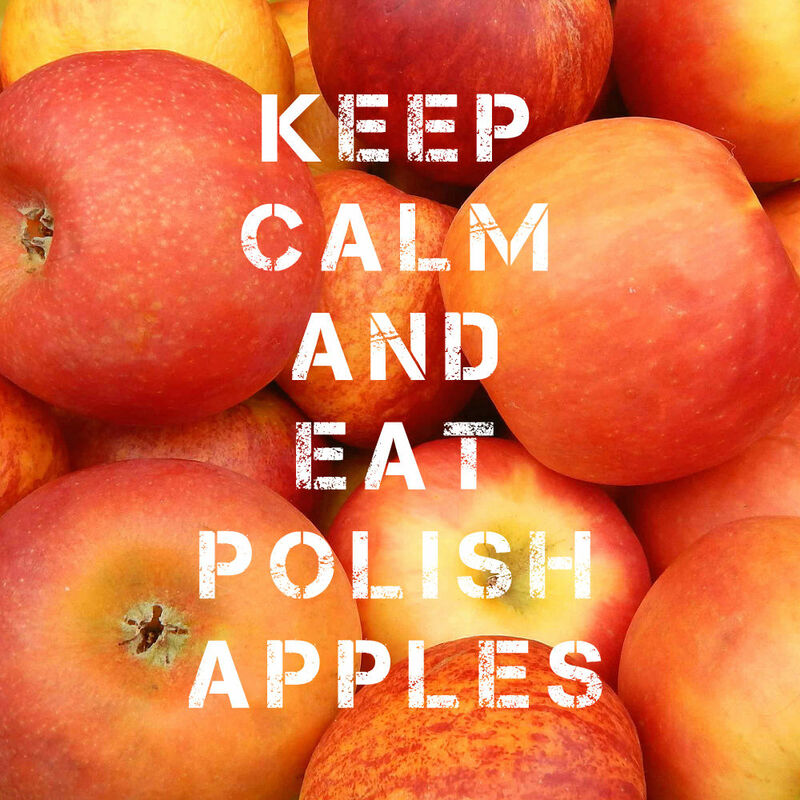 #EatApples#EatPolishApples#foodban#JedzJabłka#ogryzekdlaputinaBark TimeLeekLeeksVegetableWho / What Am I? At first, I thought Kale, but now no clue! It looks like scallions to me. The 2nd photo looks like grapes? 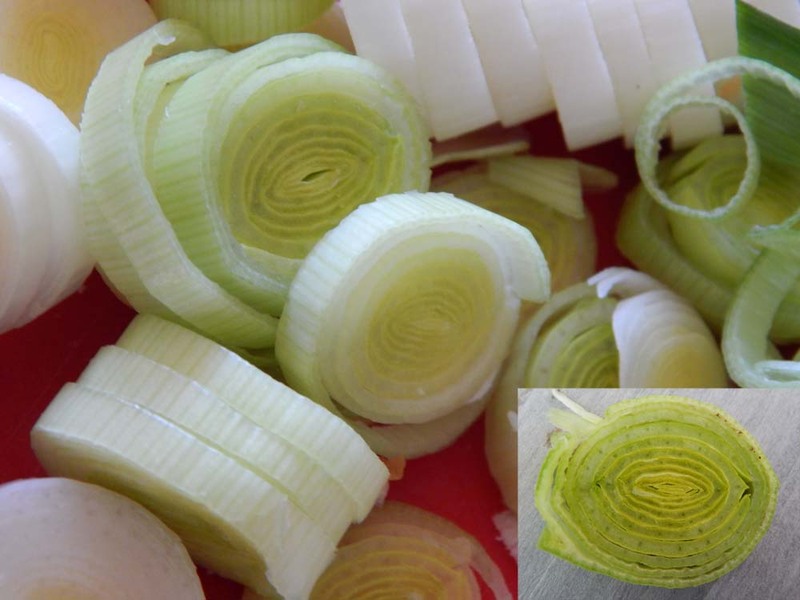 I have never ate leeks before…I am not a huge fan of onions and I imagine that leeks taste similar? I’ve never had leeks. Those looks like prunes to me. we are what we eat. nice info dear, giglove. I think these are plums:) Yummy! Ahhh, I knew last week was a food of some kind! This week I think is either a blackberry or black raspberry. I love leeks! They’re like onion’s milder cousin. 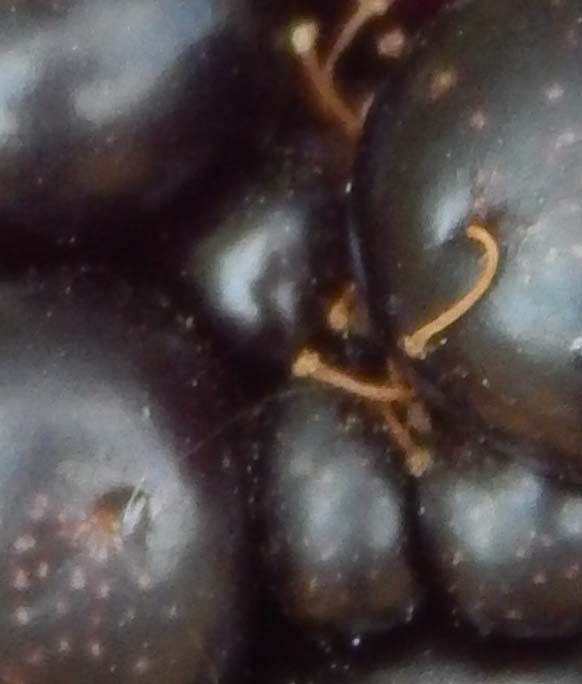 I’m going to guess a plum because of the dots and skin. I was going to say cherries but after reading the above comment I think I was wrong! I think this is a plum?